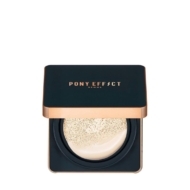 This cushion foundation adheres quickly to the skin and is extremely long lasting. 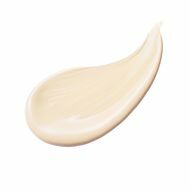 Made with Skin Blooming ingredients, this cushion foundation brightens skin for a natural and radiant complexion that does not darken even after several reapplications. Powerful broad-spectrum SPF50+ defends skin against daily exposure to UVA and UVB rays. Housed in a convenient compact, this moisturizing cushion foundation is excellent for dry skin.